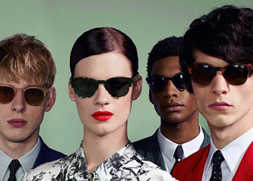 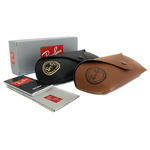 Ray-Ban Sunglasses come with a Ray-Ban branded retail box, Ray-Ban case, cleaning cloth and manufacturer information leaflet. 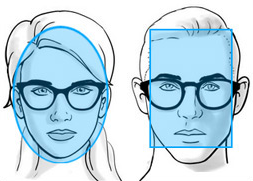 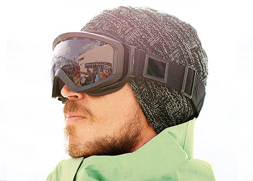 Case may vary from pictures for special editions, seasonal variations and for size constraints larger Ray-Ban cases may be used. 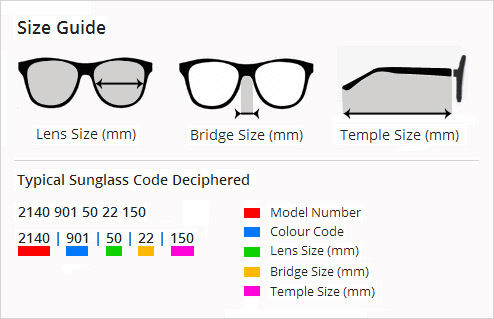 Buyers can't choose colour of case as this can vary per model. Ray-Ban 2448N Sunglasses have a squared off shape to the nylon fibre rims which is then paired with distinctive metal temples and bridge. 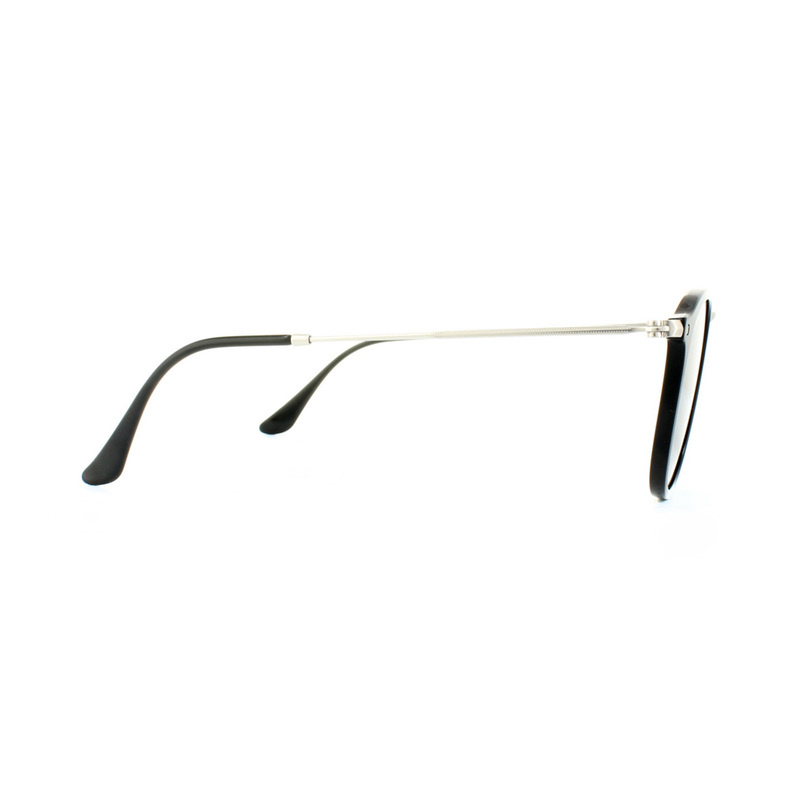 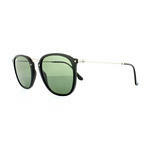 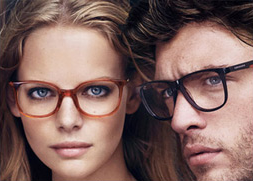 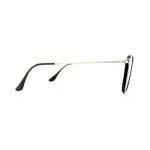 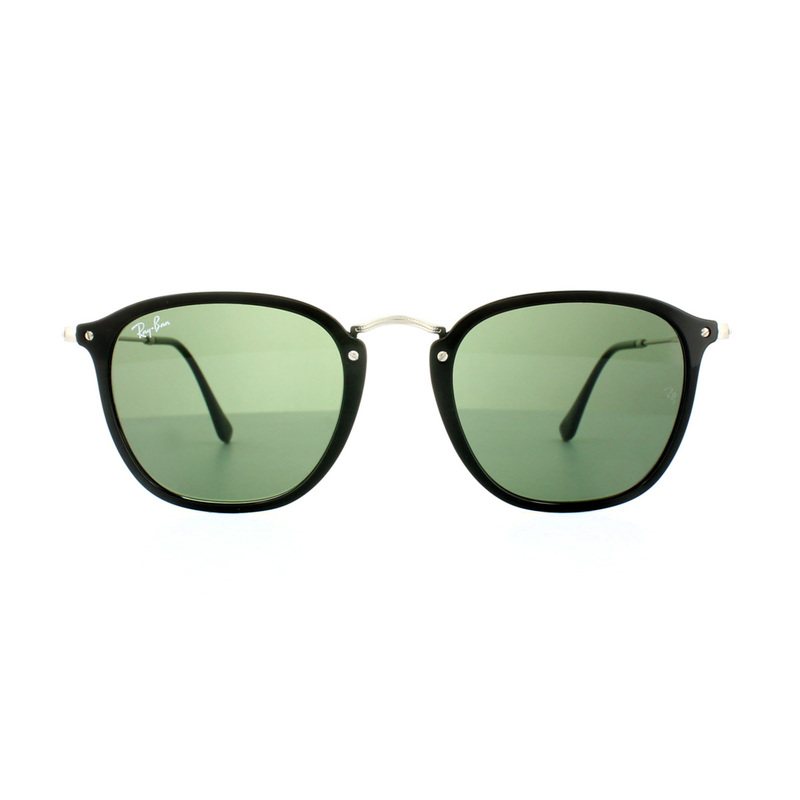 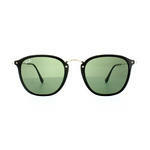 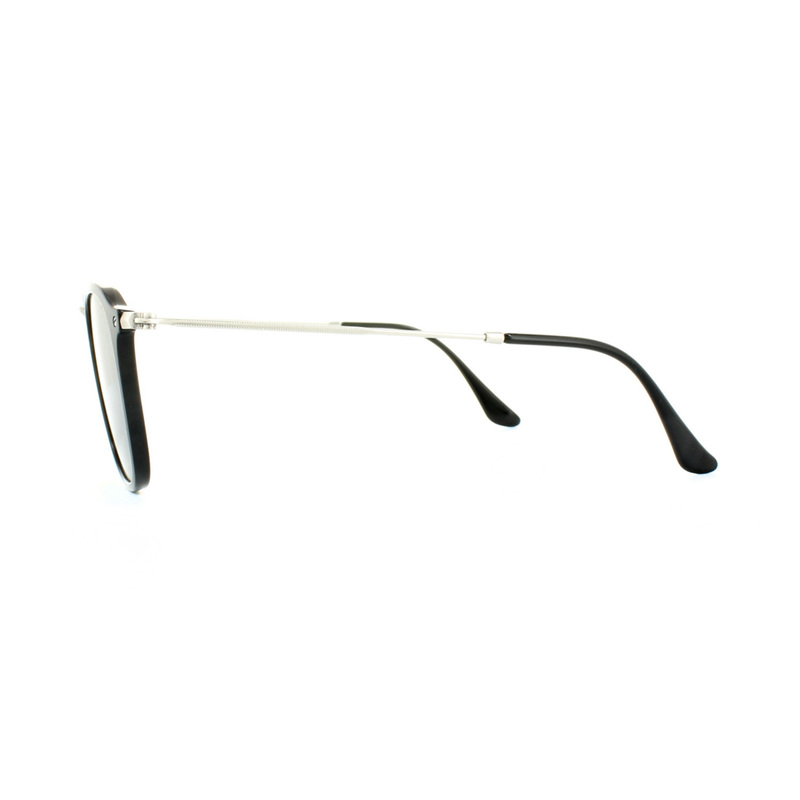 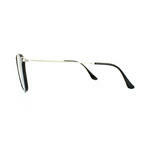 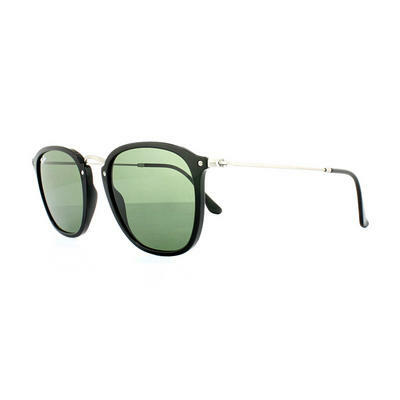 Front temple screws give a typical Ray-Ban look which is modern but with that classic vintage appeal that is so popular.